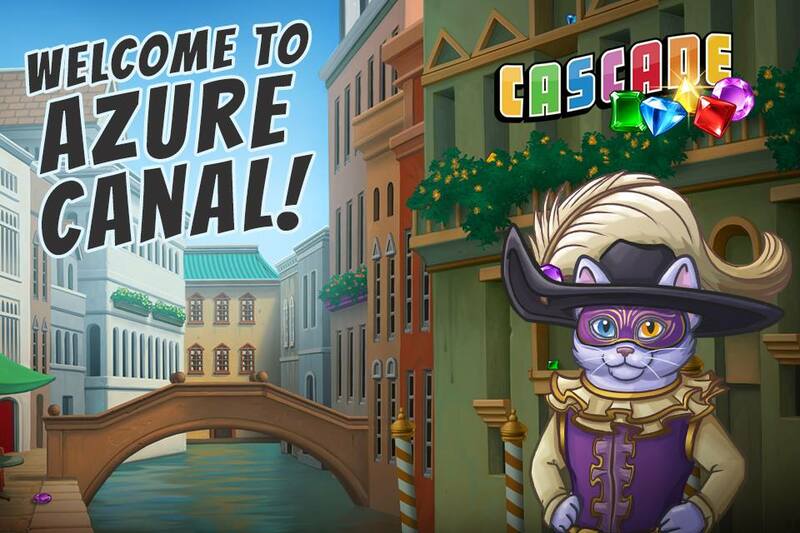 Cascade: Gems Flow in the Arctic Floes! 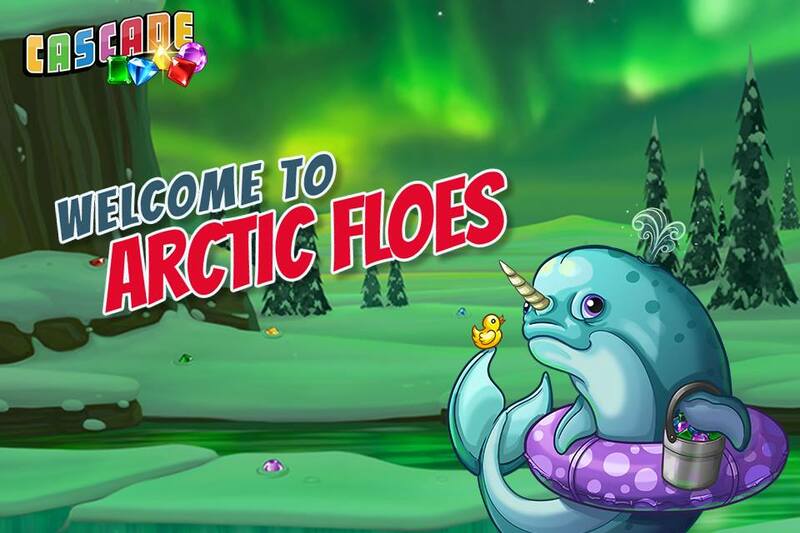 Our gem-hunting adventure takes us to the Arctic Floes! It’s frosty fun with all new levels! 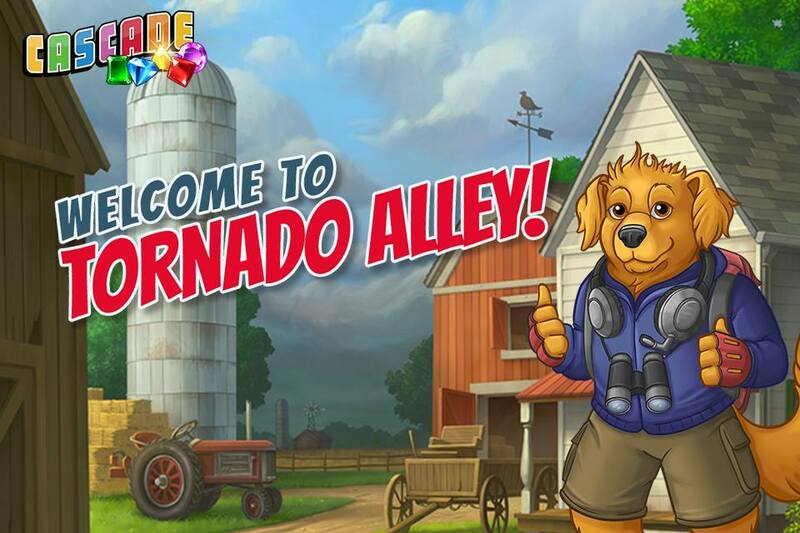 Cascade: Get Swept Up In The Fun of Tornado Alley! New levels are here and they have a twist! 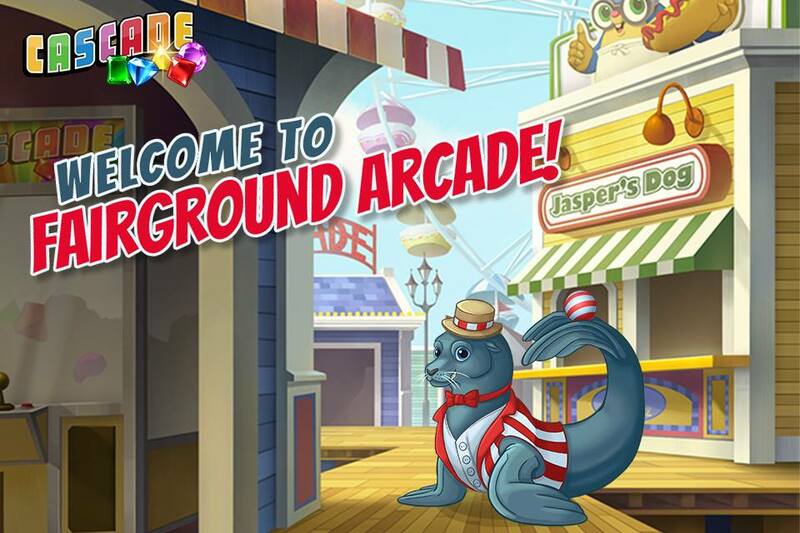 Exciting new levels of fun and games abound at Fairground Arcade! 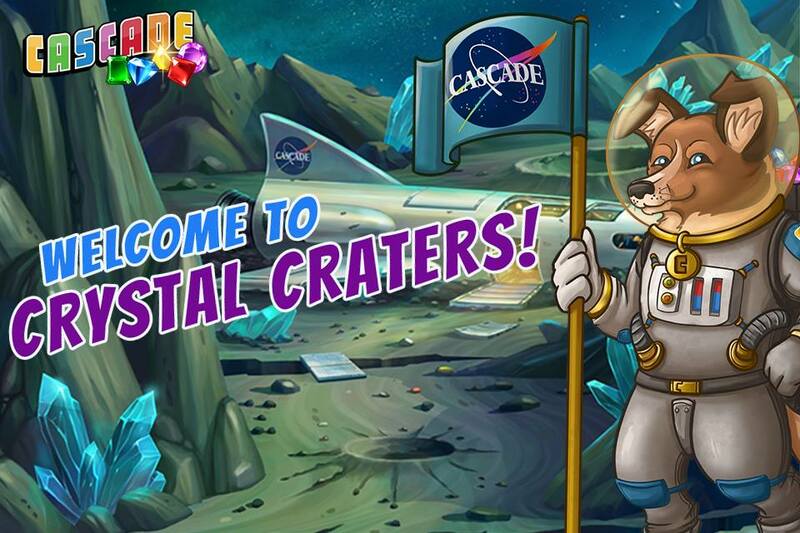 Cascade: Blast Off to Crystal Craters! Come join the crazy crystalline fun! Who will we meet at the Crystal Craters? Cascade: Colorful fun with Rainbow Rebuilding! 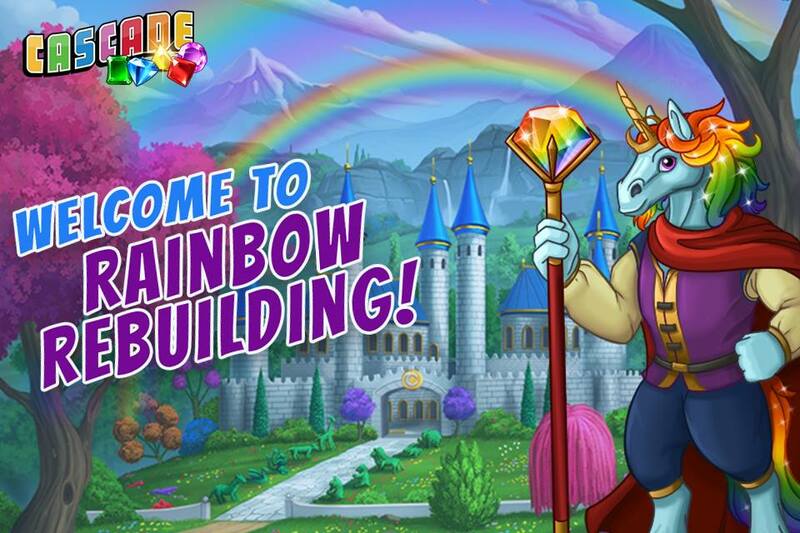 The adventure continues in the Rainbow Kingdom! Cascade: Set Sail to Shipwreck Isle! 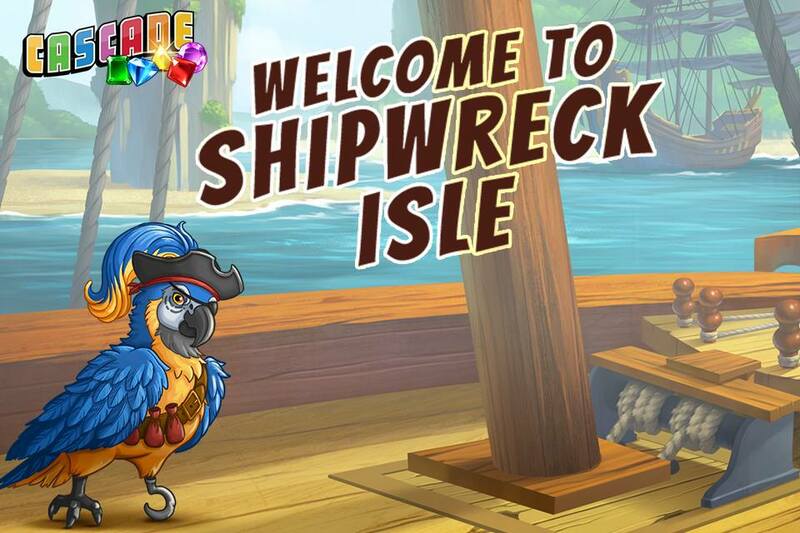 New levels here on Shipwreck Isle! Cascade: Trek Through the Vermilion Woods! 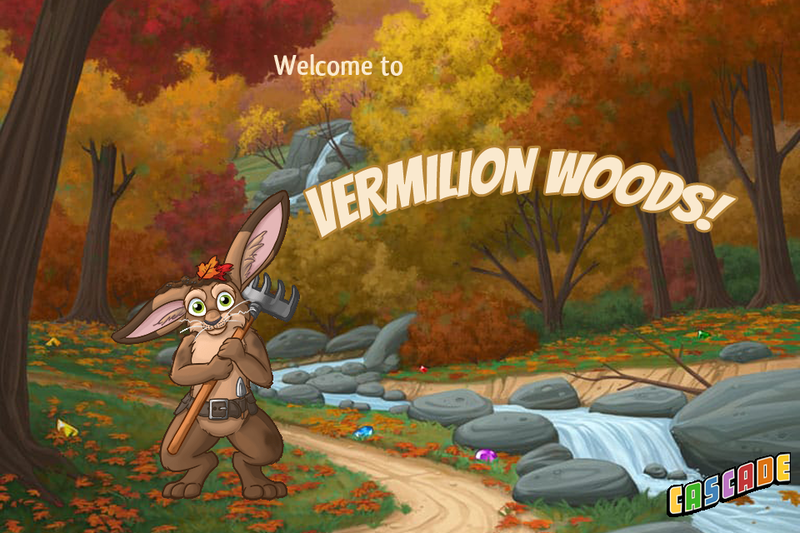 All new levels are here in the colorful Vermilion Woods! Cascade: Tour the Ancient Tomb! 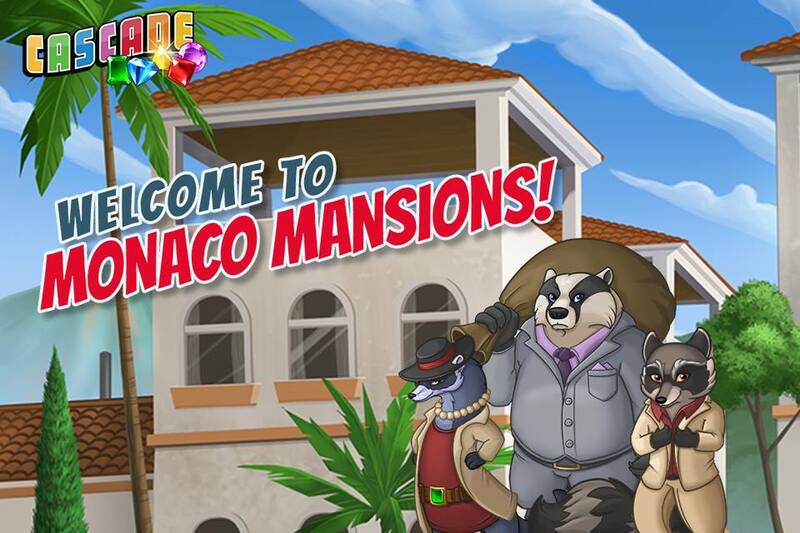 All new levels are here! 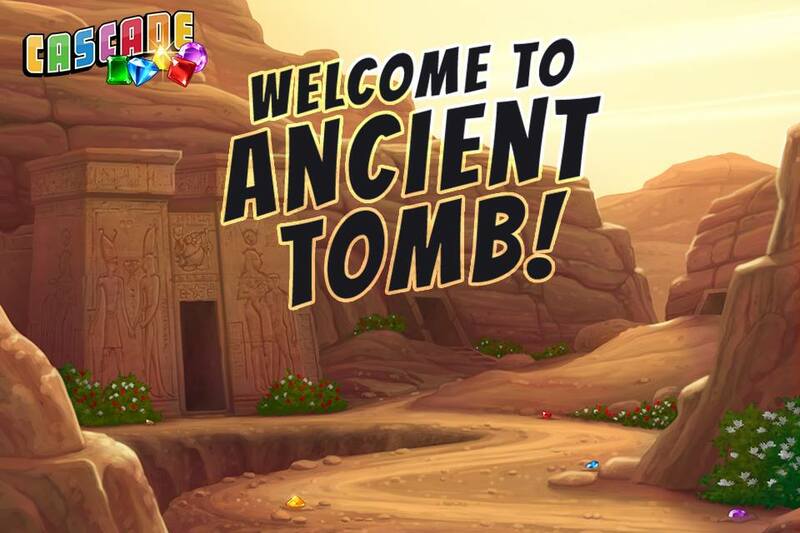 Join our hero on a tour of Ancient Egyptian Ruins in the Ancient Tomb!